Mohammed Kirumira and wife Mariam Kirumira. The former DPC was on Saturday night shot as he approached his home in Bulenga. Former Buyende District Police Commander, Mohammed Kirumira, was on Saturday night gunned down in his navy blue Corona car. The former DPC was clad in a tunic and blue jacket while the lady in the car was in green top and white pants. Bullet holes are seen on the driver’s door. The police officer was approaching his home in Bulenga when gunmen shot at them. 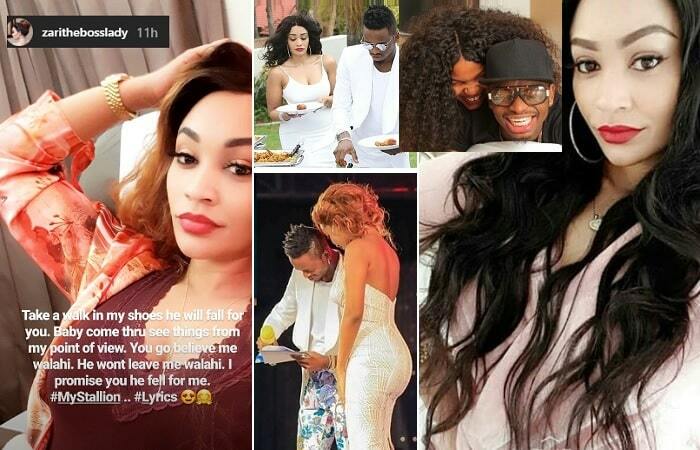 The lady who was with Kirumira in the car identified as Resty Nalinya died on the spot, but those at the scene realized that he was still alive and rushed him to hospital, but he never made it. Kirumira had been at the rank of Assistant Superintendent of Police (ASP), he was later demoted to the rank of Assistant Inspector of Police (AIP). Kirumira is survived by four children that include a 7-months-old baby and wife, Mariam Kirumira. 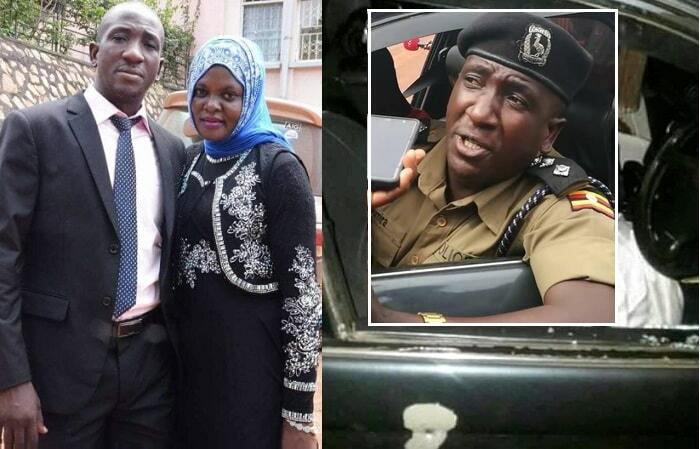 "The Uganda Police Force is greatly concerned with the assassination of ASP Muhammad Kirumira at Bulenga near his home at around 9:00pm. We condemn these heinous criminal acts and promise to hunt down these merciless criminals and bring them to book,"SSP Emilian Kayima the Uganda Police Force PRO noted. Kirumira will be buried on Sunday, September 9, 2018 in Mpambire-Mawokota after prayers at Old Kampala Mosque.